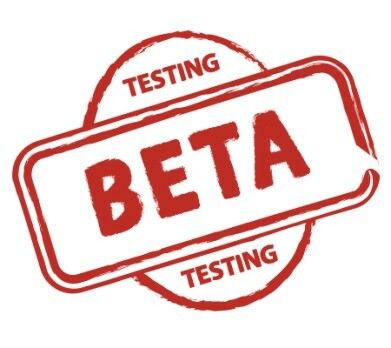 Beta management process is very important for your product developement that consists in communication with your project stakeholders and gathering their feedbacks. Term "stakeholders" is very general. Basically, stakeholder can be defined as anyone who has an interest in the project. Project stakeholders are individuals and organizations who are actively involved in the project, or whose interests may be affected when the project is completed. They may also influence the project’s results. The stakeholders of your project can be: the client, the user group, the project manager, the development team, the project testers, etc. Clients and end users are the most important project stakeholders for you. That's the target audience of your project. They may also serve as project testers. It's crucial to establish efficient communication with your project stakeholders and have them as your project's beta testers. How can you organize effective communication with the stakeholders during beta stage of your project? And why do you need it at all? Let me answer that for you. Your main goal is to make the project successful. No matter whether it's a website, software, online application, etc. It has to satisfy end customers' needs. Most of the time developers only presume that they know what their clients expect. But quite often they are wrong. One way to know it for sure is to ask the user. 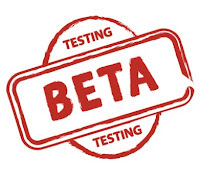 Best way is when your project stakeholders perform the role of beta testers. They can test the project when it's in beta mode to find out whether it has all the functionality they expect it to. It won't be hard for them to notice bugs and point out the functionality the project is missing. Easily Integrated - service can be easily integrated with any website, online application, etc., regardless of programming language or e-commerce platform. Having good relationships with your project stakeholders is a sure way for constant progress, improvement of your project. It's your joint success. Customers appreciate when their opinion counts and the suggestions are implemented. This will pay you back with gratitude and a number of loyal customers willing to make their contribution into further successful development of the project. It's time to give BetaEasy a try. Discover excellent opportunities with this beta management service and give your project a chance to be successful!